Luxury Suds Shampoo & Wax A non-caustic, concentrated, high quality car shampoo and wax containing surface active detergents for the removal of road film, grease, insects and dirt from all vehicles. Formulated with a blend of surfactants, wetting agents and wax It will leave the vehicle clean and shiny with a protective film of wax. It is safe to use and will not remove existing polishes. Banana Gloss Shampoo Banana Gloss Shampoo actively helps to maintain protective wax layers on your car. A luxurious foaming action also greatly increases the lubricity of the wash solution, which minimises the risk of inflicting fine scratches during the washing process, while the gentle nature of the formula means that it will not degrade existing wax protection. 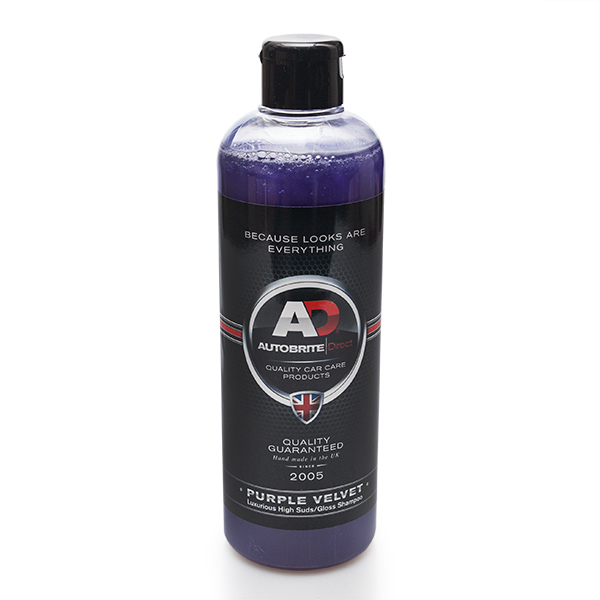 Purple Velvet High Gloss Shampoo We designed Purple Velvet Shampoo to give our customers everything they could ever want in a shampoo. 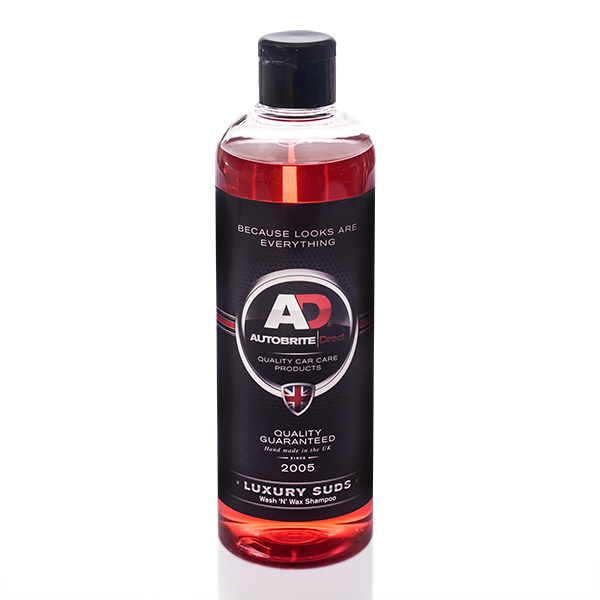 High concentration of up to 1500-1, luxurious suds, high gloss finish, a slick feel when washing your car, pH Neutral safe for all paint surfaces and of course the fragrance. Opaque Matt & Vinyl Shampoo Conventional shampoos should not be used on matt paint finishes and matt vinyl wraps, as they contain gloss enhancing oils that can permanently degrade the matt effect. 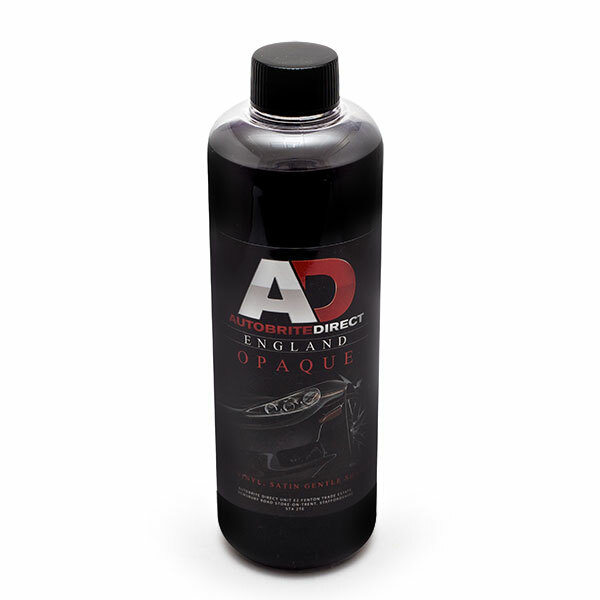 Opaque is a highly effective yet equally gentle shampoo concentrate and effectively breaks the bond between grime and underlying surfaces allowing you to effortlessly wash your vehicle in minimal time with no fear of damaging matt effect finishes. 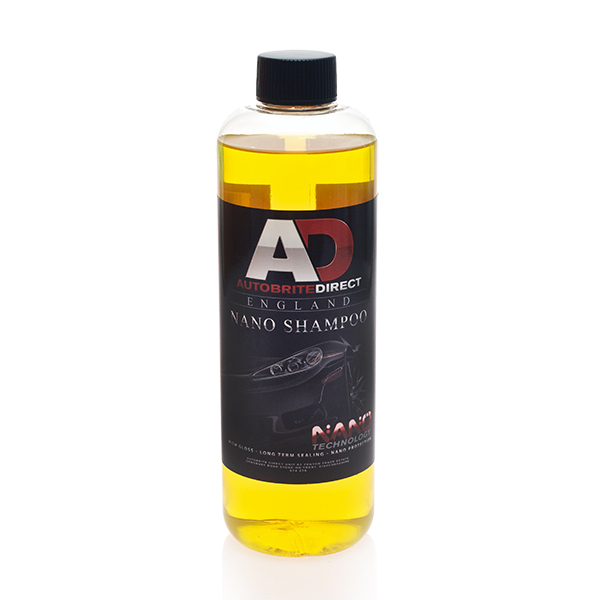 Nano Shampoo Nano Shampoo is a gloss protection shampoo for thorough but gentle wash at the same time preserving waxes or sealants. Through its unique combination of innovative cleaning and maintenance components, Thus forming a long-lasting stain-and water-repellent nano-coating (lotus effect). The treated surfaces will have a high gloss and excellent roll-off performance and is easy to clean and are thus perfectly protected against aggressive environmental influences.